Reid has a focused interest in biomechanics and modern podiatry techniques. He enjoys solving lower limb problems and presenting them in an easy to understand, client orientated manner. 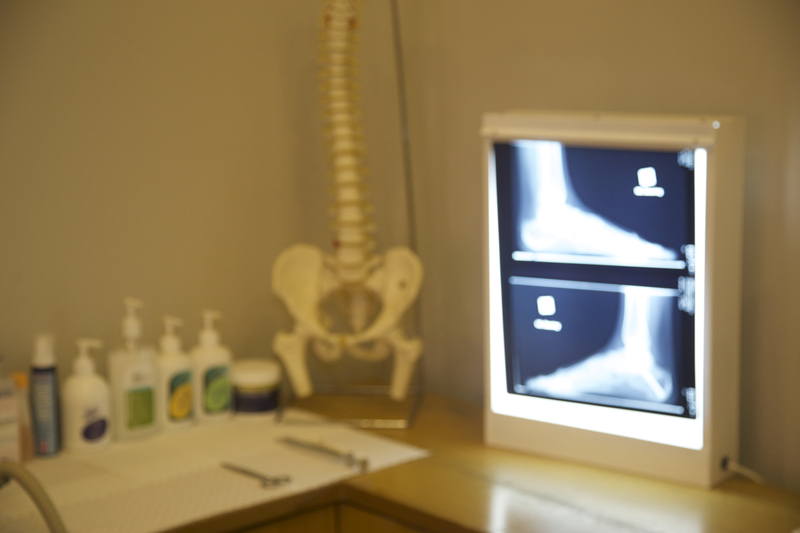 Special interests include effective general foot care, biomechanics, sports injuries, musculoskeletal problems and surgery. Reid has a background in high level sport including golf, cricket and football. Reid enjoys sport, travelling, SCUBA diving, writing and playing music. 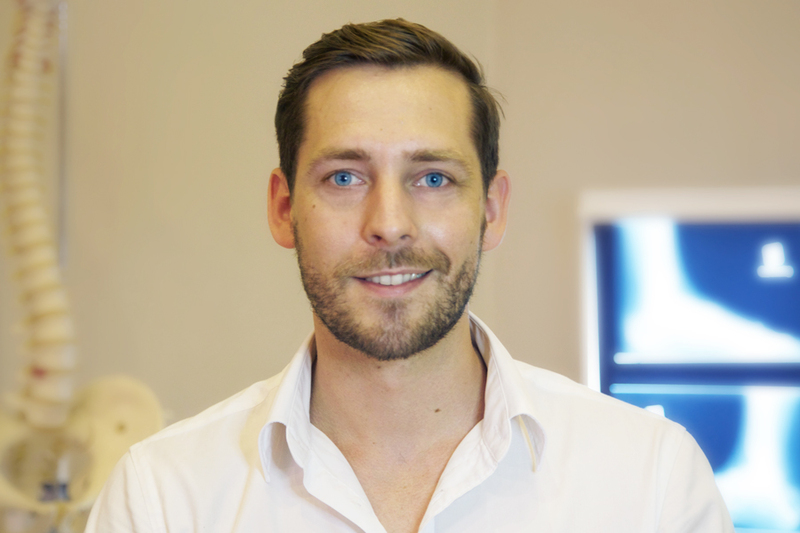 Reid currently works as a locum at Pod Squared Podiatry Centre and is Chairman of the SA regional division of the Australian Podiatry Association.